He thought it over, or rather made a grave Little show of pretending to think it over, holding his own drink firmly on the table. 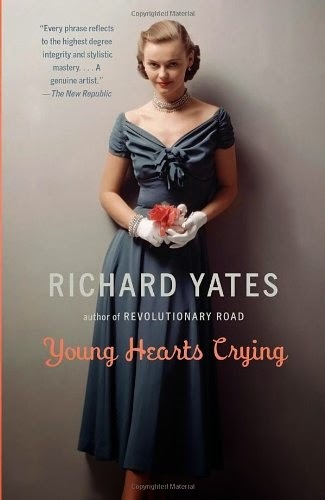 de Young Hearts Crying, Richard Yates. 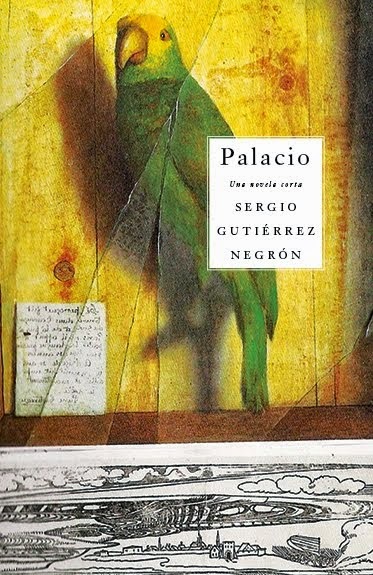 escrito por Sergio Gutiérrez Negrón a las 2:27 p.m.